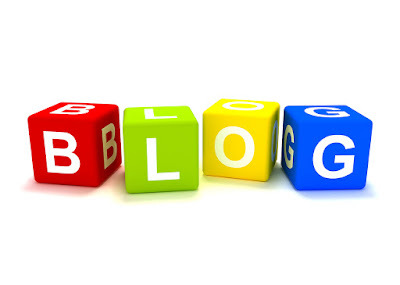 Welcome to Qismat Yinus' Blog: Letter To Nigerian Bloggers!!! ostensibly adopted the western blogging culture where bloggers publish stories which are unverified and groundless. Nonetheless, people blog for different reasons, some people just blog for the fun of it, some others blog to educate and enlighten people, and there are some people whose blog are purely for gossip a perfect example in Nigeria is Linda Ikeji’s blog. Blogs are now carrying breaking news, gossip, and little tidbits that intrigue the media. In fact, many news agencies now monitor blogs, and even feature their own blogs, sharing information about the news and the stories behind the news, attracting a new audience. Like I said there is nothing bad when you do it rightly. This is where I am going. In a quest and desperation to attract audience and traffic by all means, most bloggers in Nigeria are fond of publishing stories that are capable of casting aspersions on people and tarnishing their images online. There is nothing wrong gossiping about people on your blog, but it becomes insensible and erroneous when the story is unconfirmed and baseless. 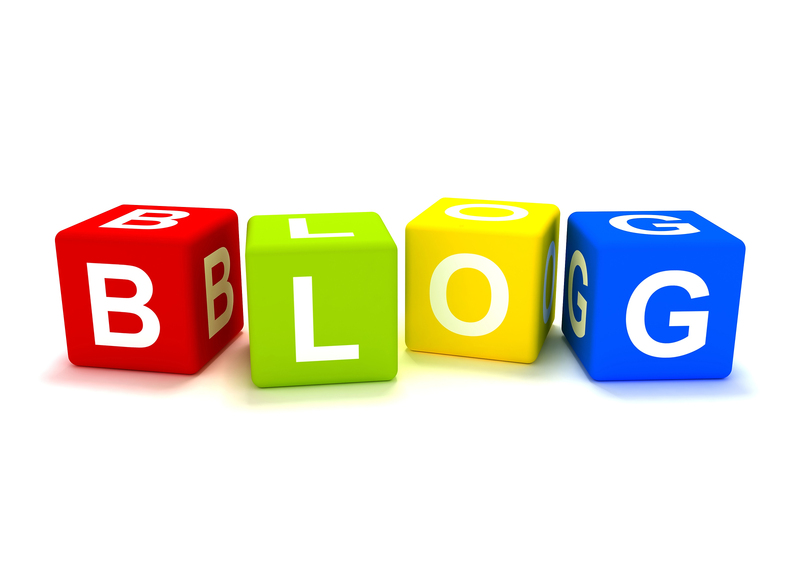 It is not a MUST you post something on your blog if you don’t have a worthy content to publish. There are some bloggers in Nigeria who are experts at posting stories that are fictitious, misguided and unsubstantiated. As a blogger you need to understand the complexity and sensitivity of what you do, whatever you post online about someone stays there for as long as your web domain is active, it is just a simple logic for you to always confirm every story you publish to ensure they are not mere rumor. Some of these bloggers are following the steps of Sahara Reporters but they forget these guys (SR) always have their facts right. Stop causing troubles with your content, many couples have been separated by bloggers, many homes have been disintegrated by your content. Stop causing more harm, be professional with your blogging, anyway even if you don’t want to be professional always verify your stories. To the amateur bloggers who are professional COPY and PASTE writers, i think you guys do more harm than good, you are even worse than the popular bloggers, because all you are waiting for is to steal content from another website, so verification of story is not even for you guys, but I will advise you blogging is not by force, look within yourself you might be good at something else, stop wasting your precious time spreading gist that are fallacious, get serious with blogging or quit. In case you are still oblivion of this, blogging is a profession for some people and serious part of journalism, so whatever your hand finds doing do it well. Don’t aspire to be the next Linda Ikeji, Bellanaija, or Stella Dimoko Korkus, Be yourself, carve your own unique niche and explore it to its fullest.